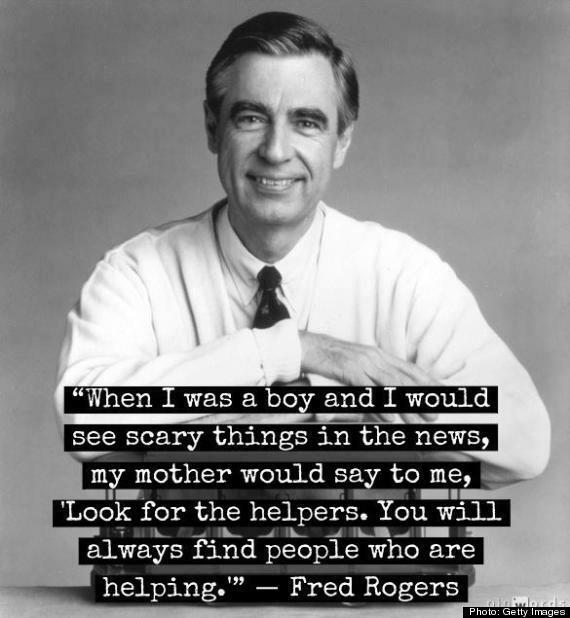 I saw this quote by Mr. Rogers tonight, and I thought it was the perfect thing to say to a child in the light of such tragedy as what happened in Boston today. 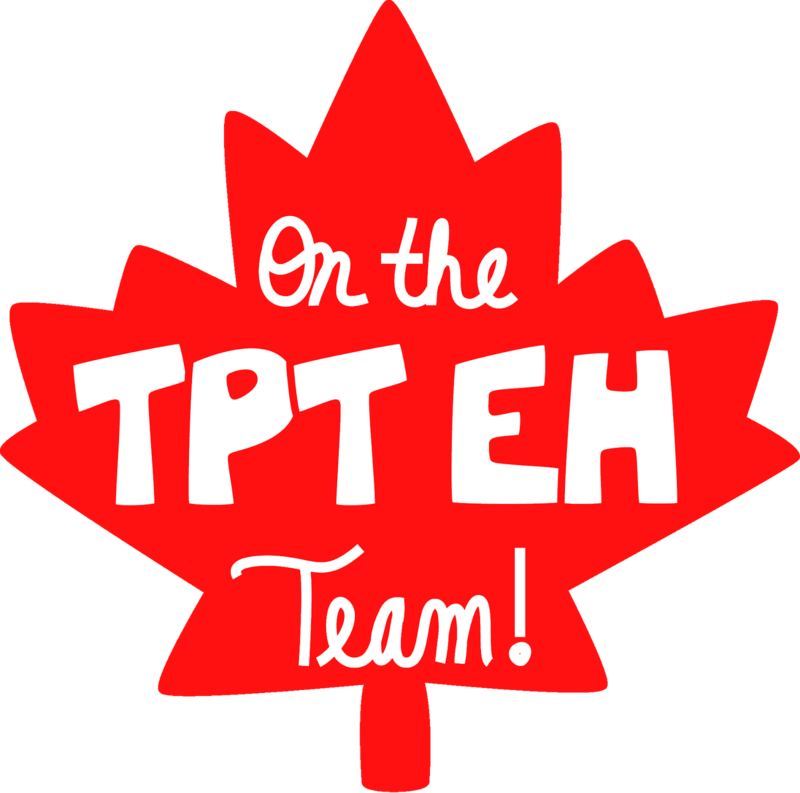 What should have been a positive, inspiring, amazing, wonderful experience for so many is now tarnished by this senseless act. My thoughts and prayers are with everyone affected. My heart breaks, but I look for the helpers in that chaos and I see them. Everywhere. People just like you and I. Through them, because of them, a little piece of my hope in humanity is restored.